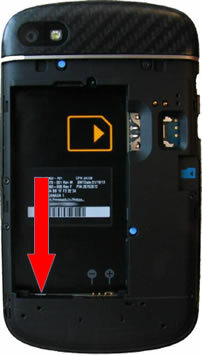 BlackBerry uses a white field with pink or red "X" marks to indicate a device that has had no liquid contact. 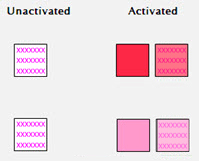 When the indicator comes in contact with liquid, the "X" marks become pink or red smudge marks across the white field. 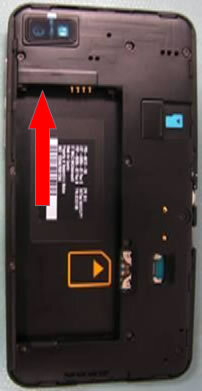 The indicator is located in the battery tray near the battery contacts.